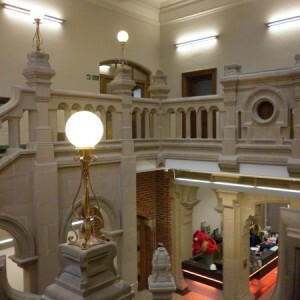 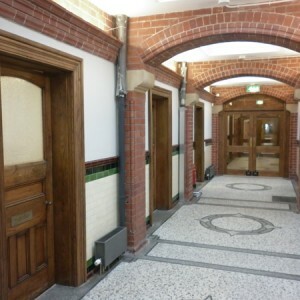 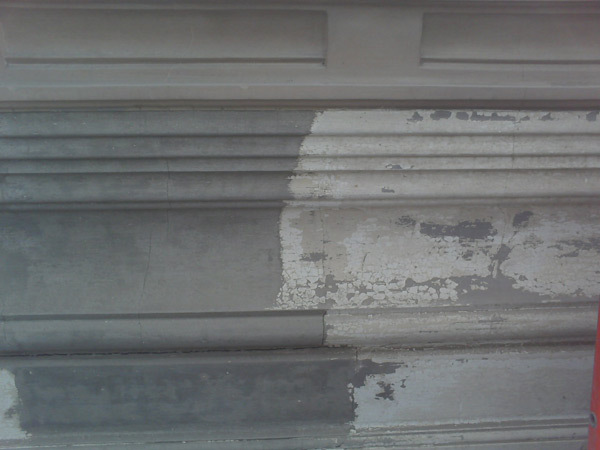 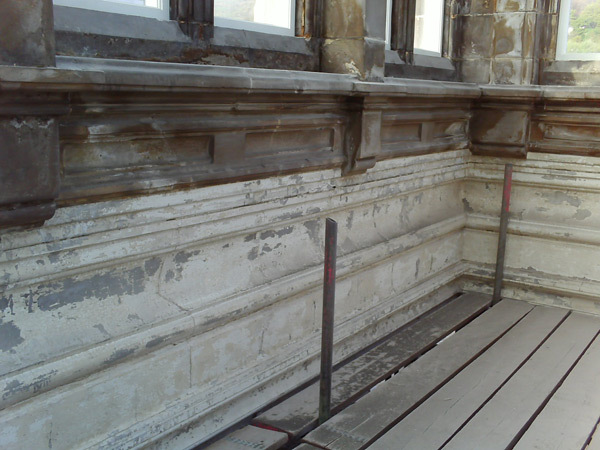 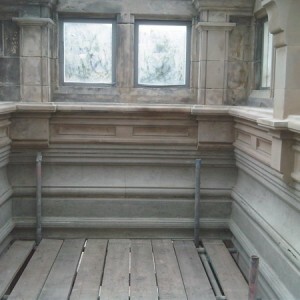 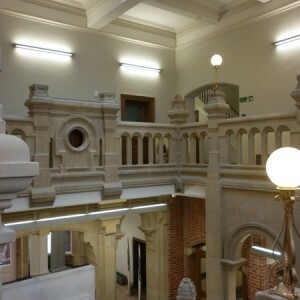 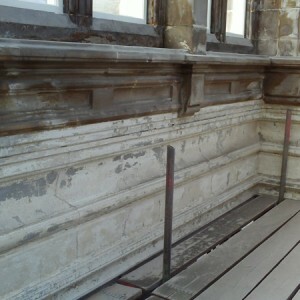 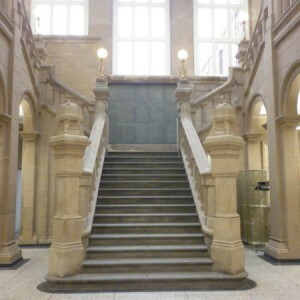 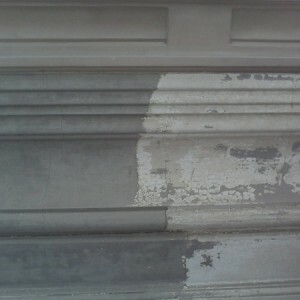 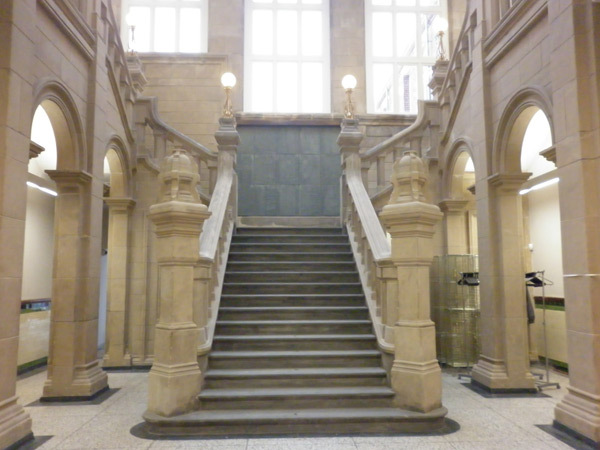 To clean and restore the internal surfaces which were deeply ingrained with years of pollutants, grime and lime scale. 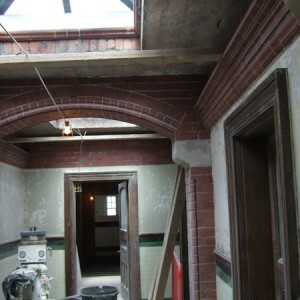 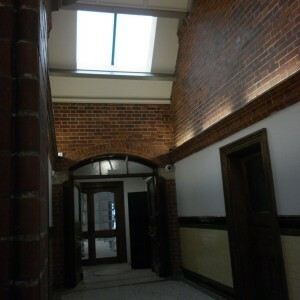 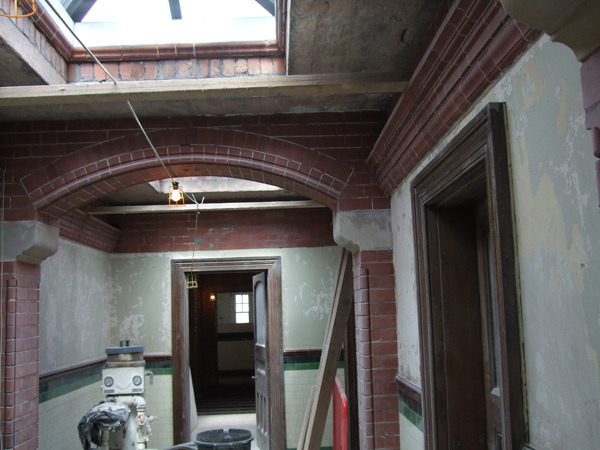 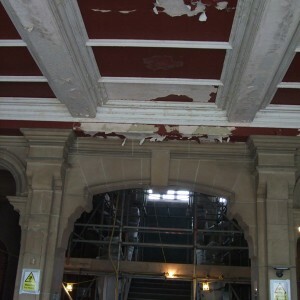 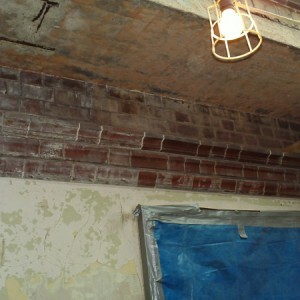 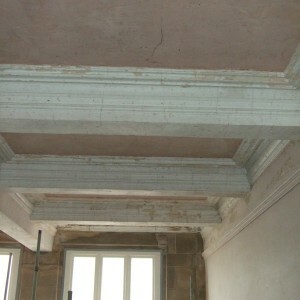 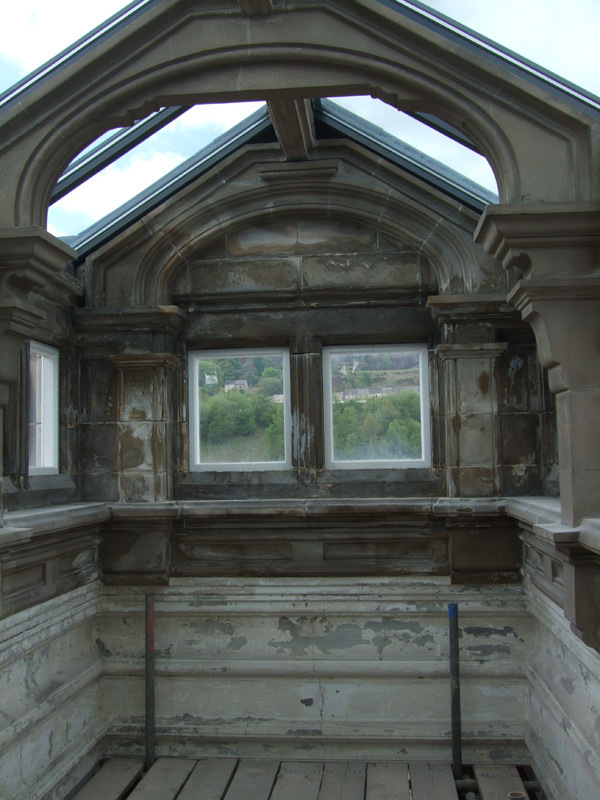 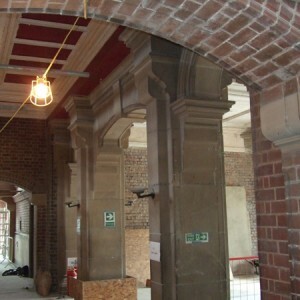 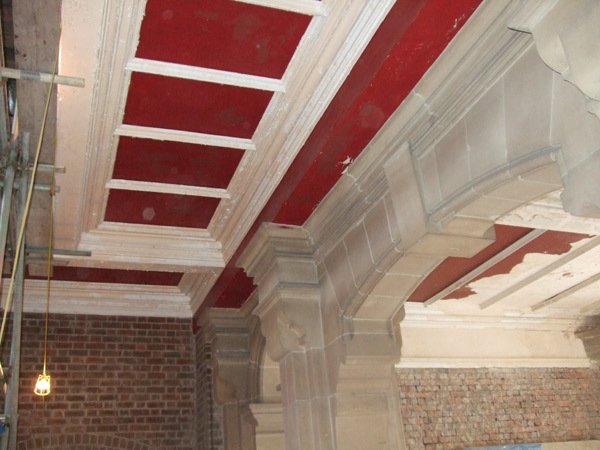 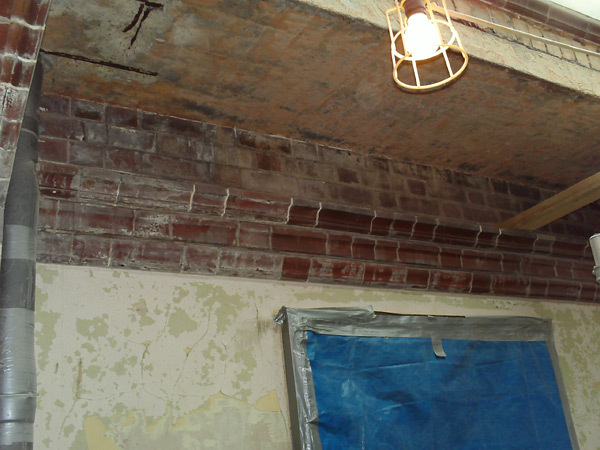 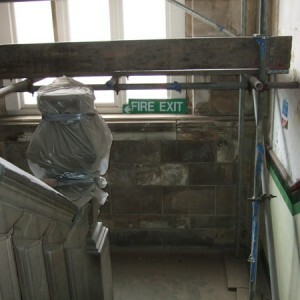 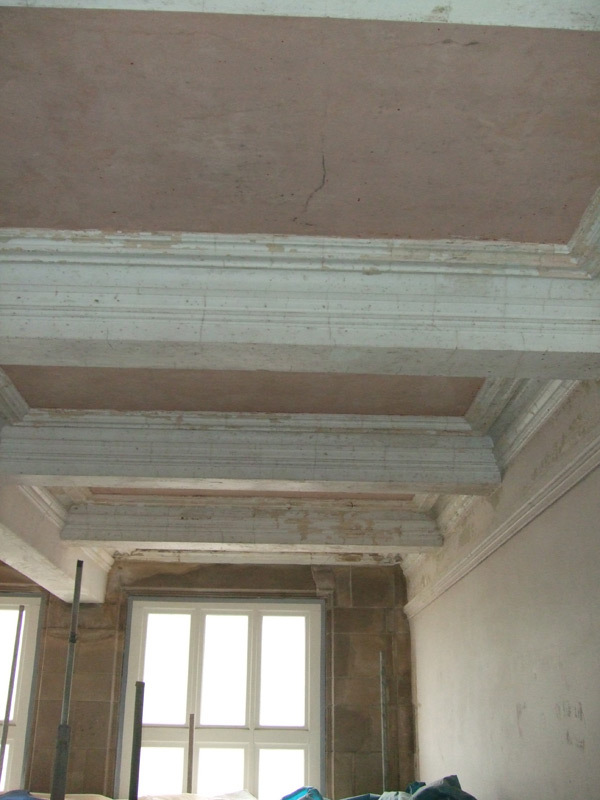 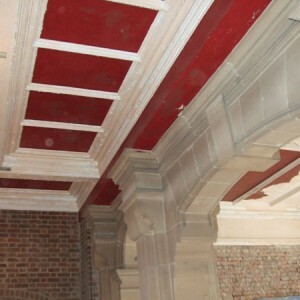 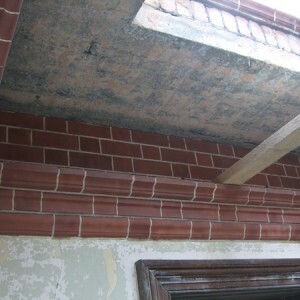 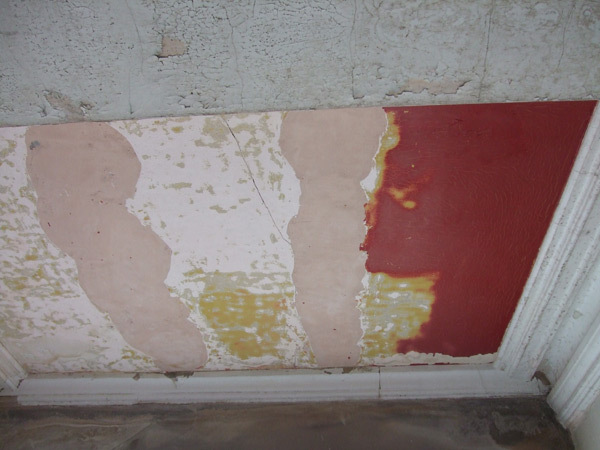 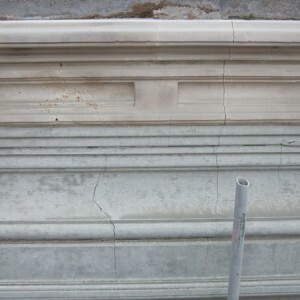 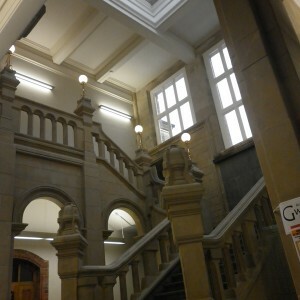 The plasterwork and ceiling were flaking and damaged. 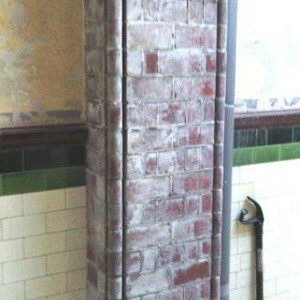 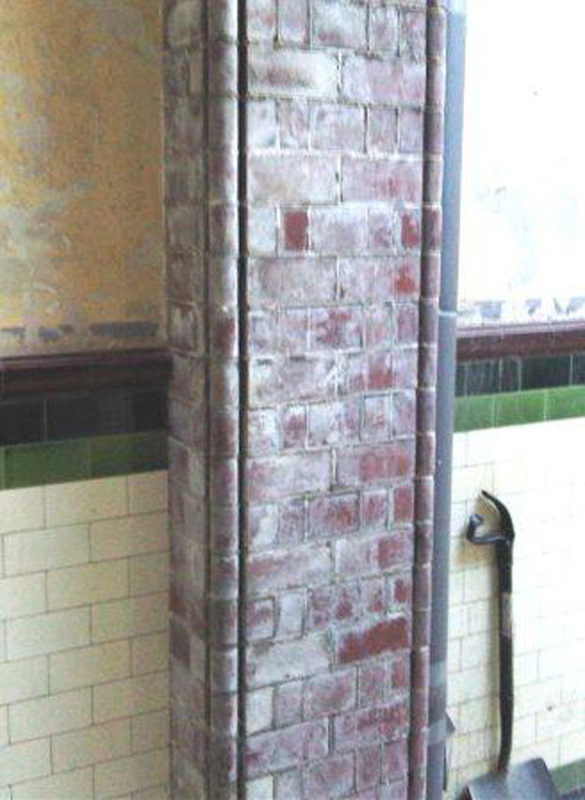 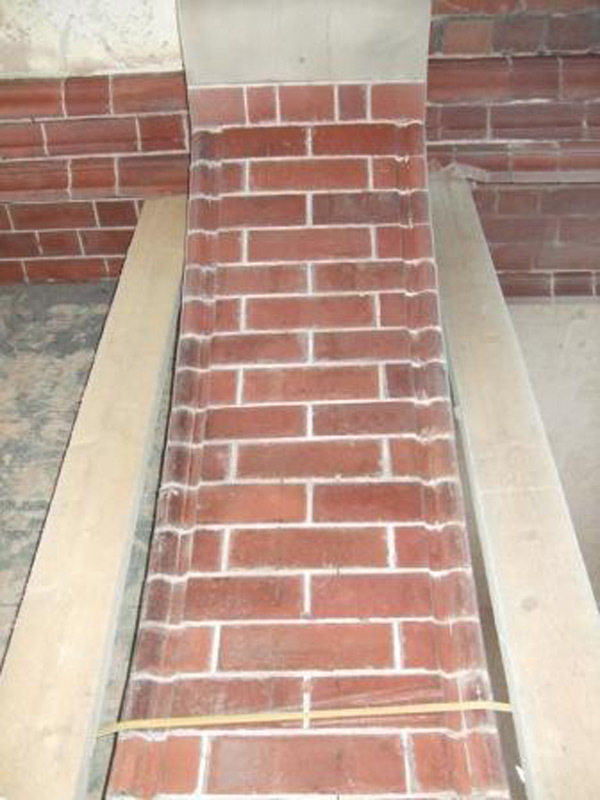 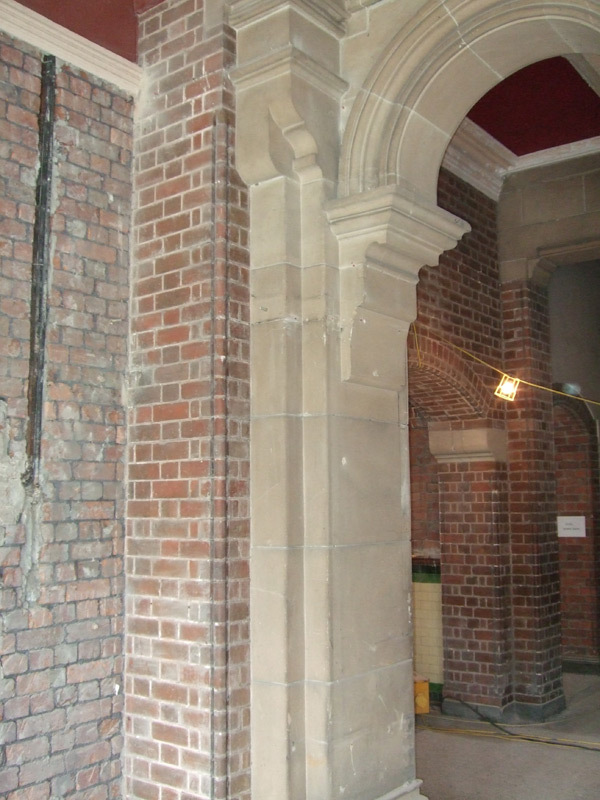 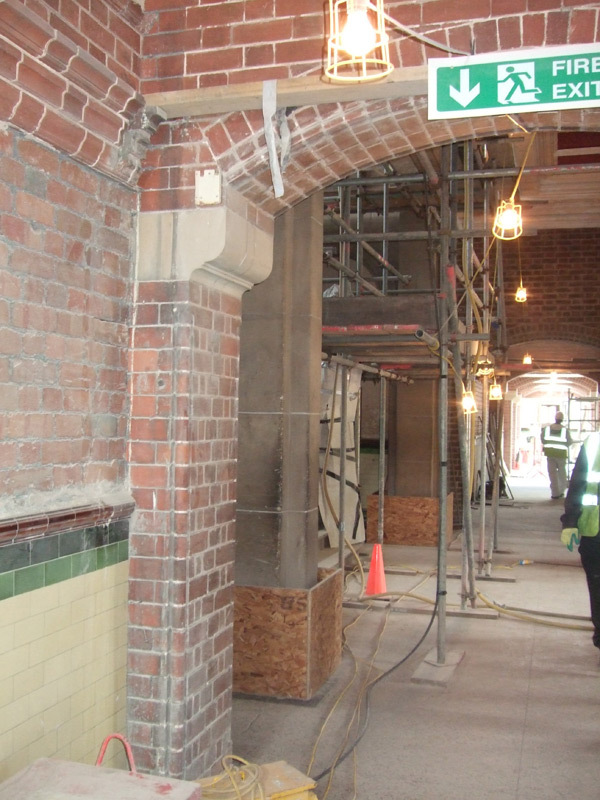 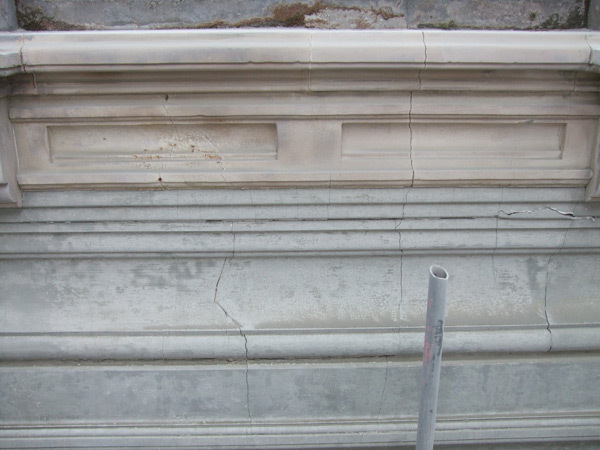 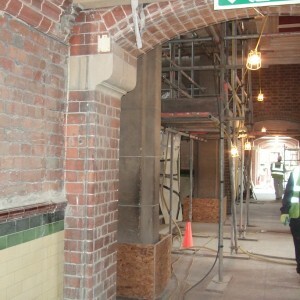 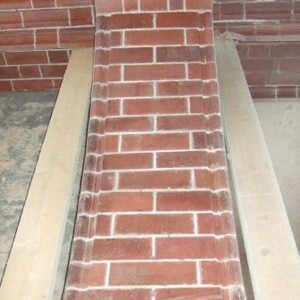 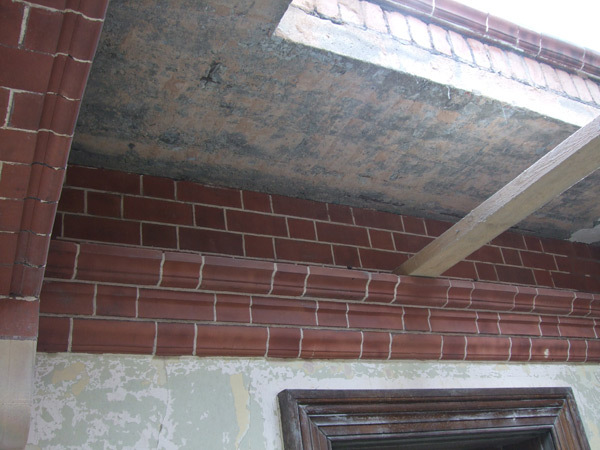 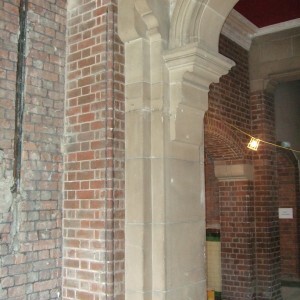 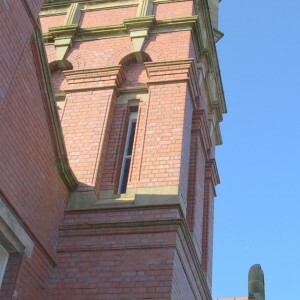 The stone and brickwork were heavily stained with build-up and brick salts had formed on most of the surfaces. 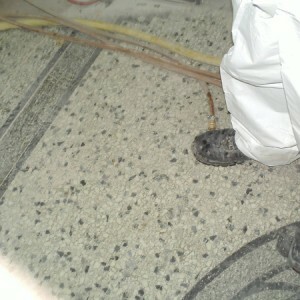 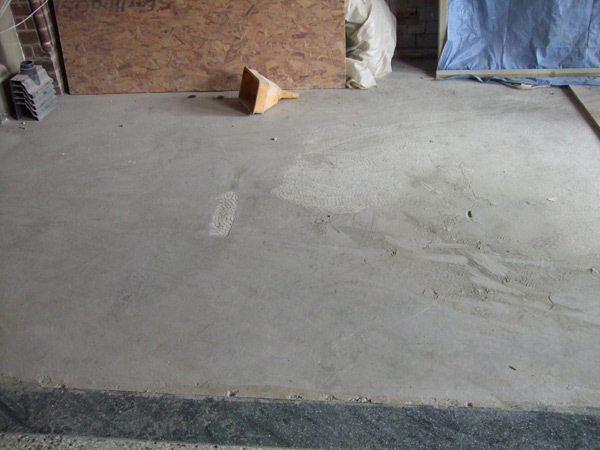 The mosaic floor tiles had been covered in latex cement. 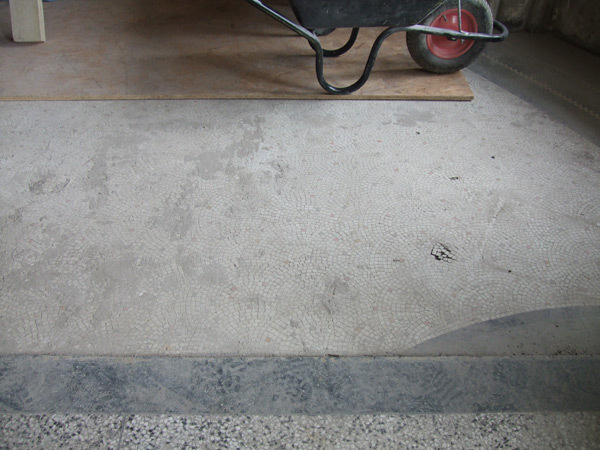 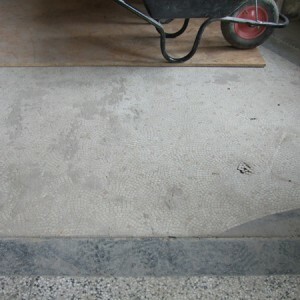 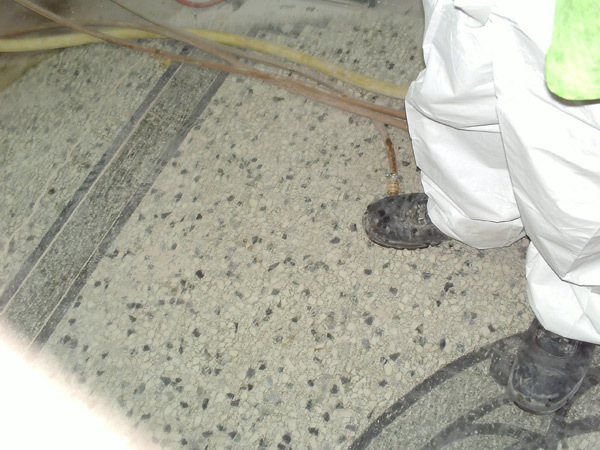 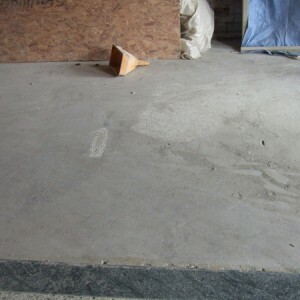 The main terrazzo floor was in need of cleaning renovation and re-polishing. 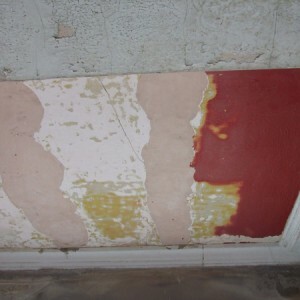 The ceilings had layers of old and flaking paint on them. 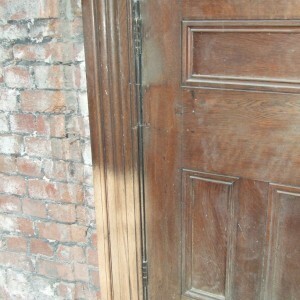 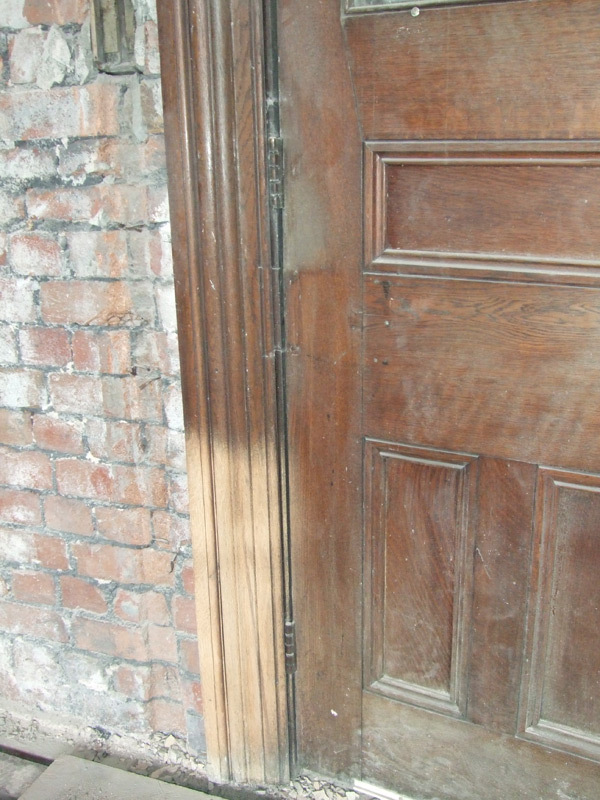 The oak doors had several layers of varnish coatings. 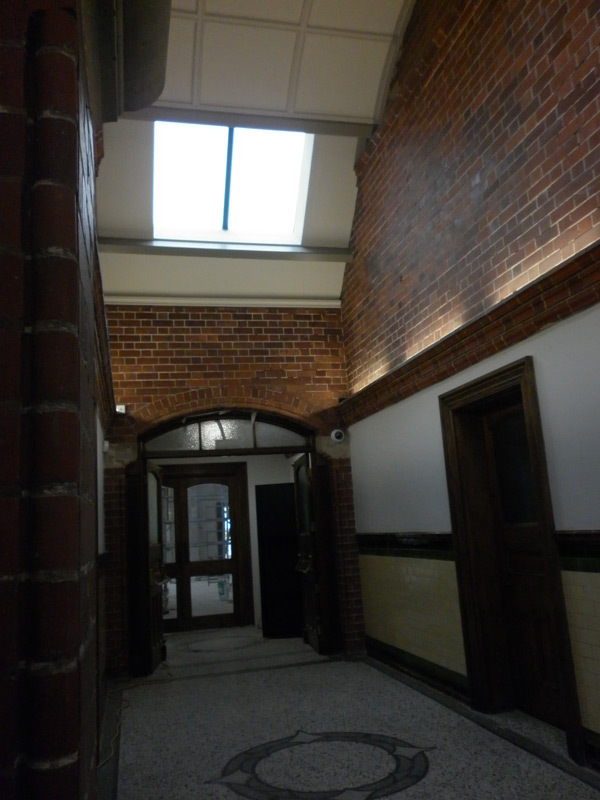 The glazed wall tiles and grout throughout were in need of cleaning to remove various coatings (bitumen, adhesives & rust marks). 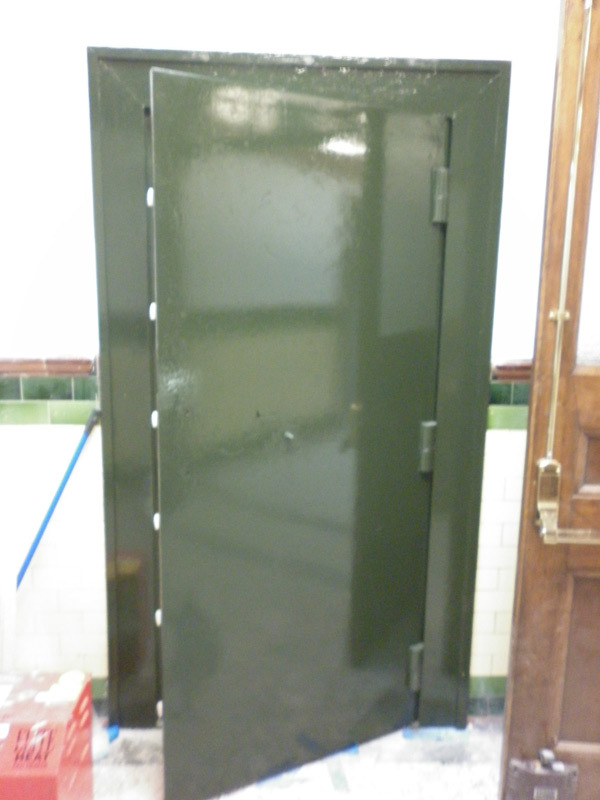 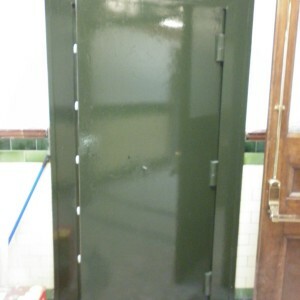 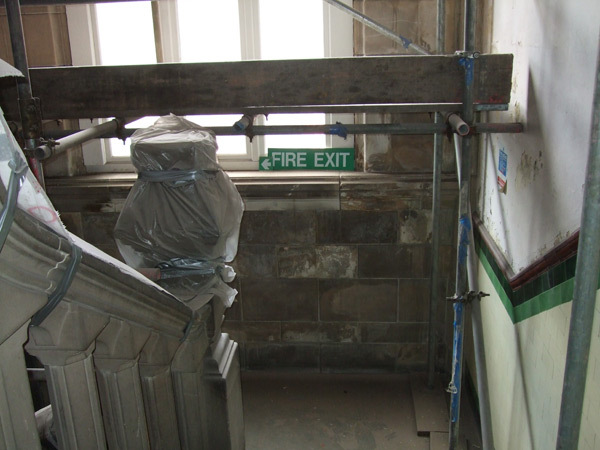 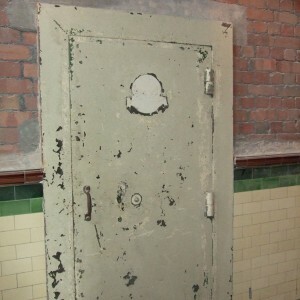 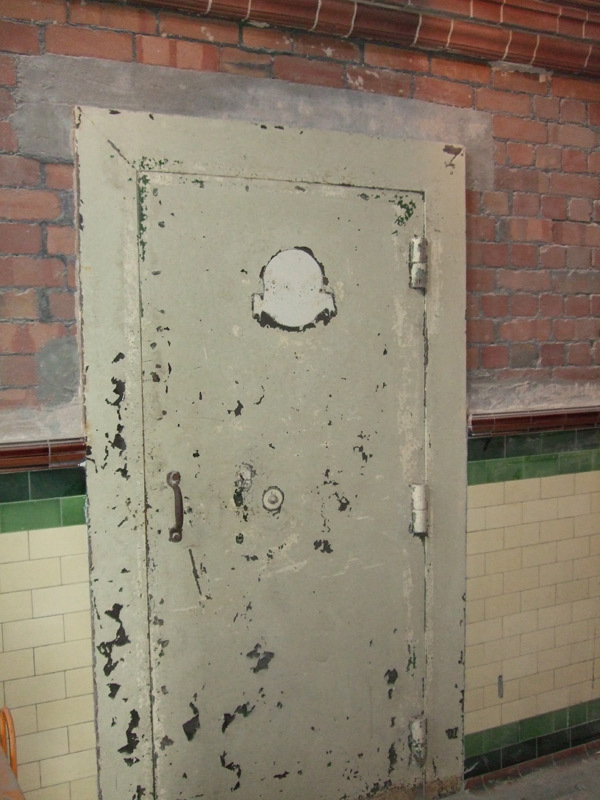 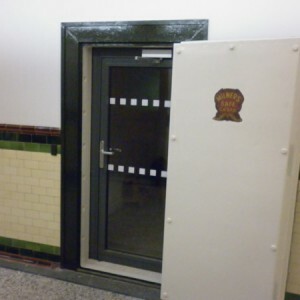 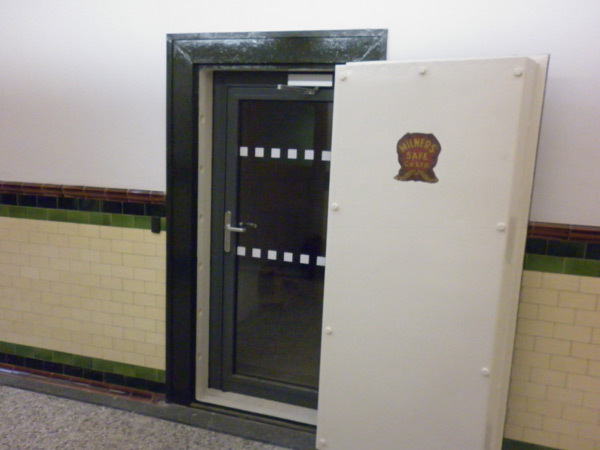 The several steel safe doors and the visual ceiling supports were covered in paint and rust residues which required stripping. There were many obstacles regarding constant movement of other contractors and equipment within a small site and a short programme especially throughout the working day. 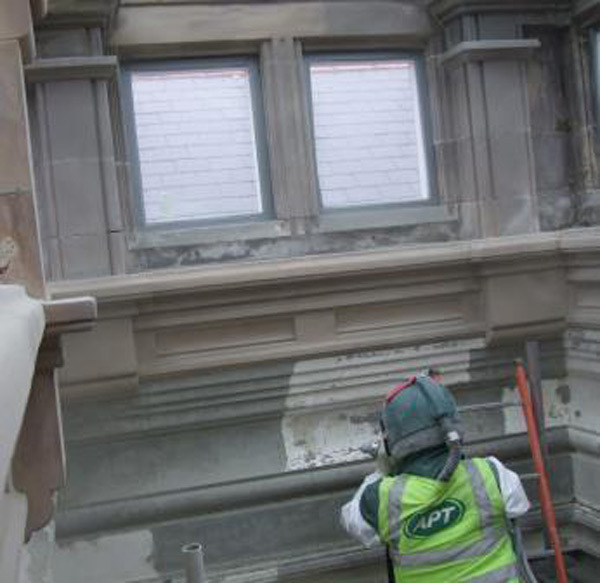 These were overcome by implementing a detailed but flexible approach and day to day management. 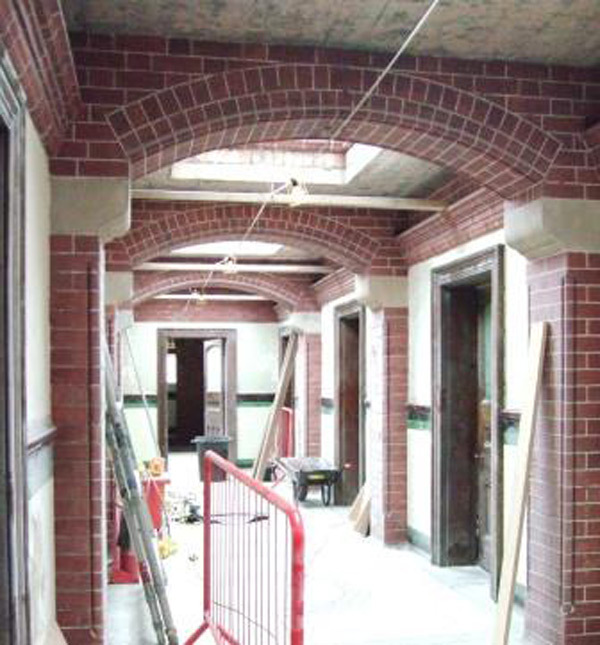 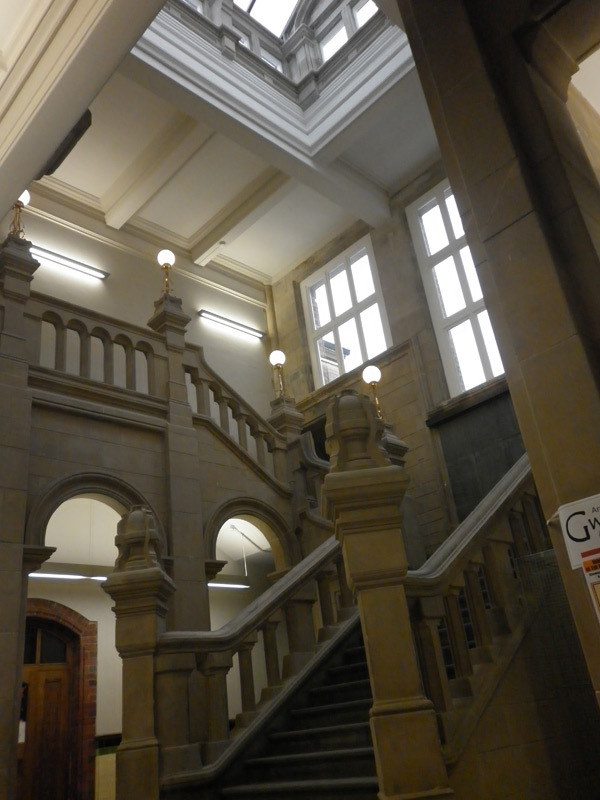 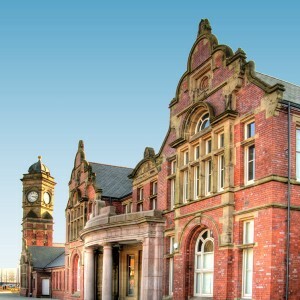 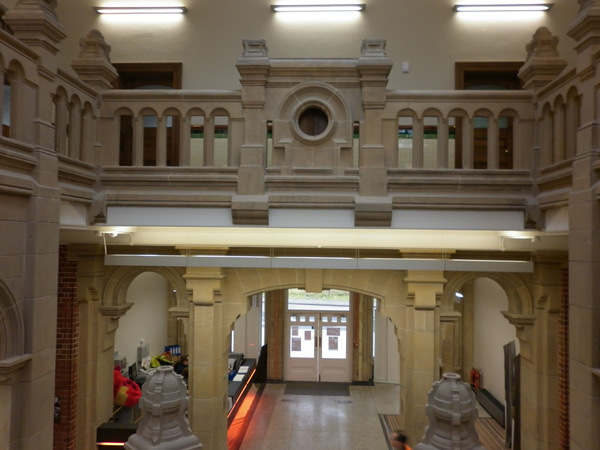 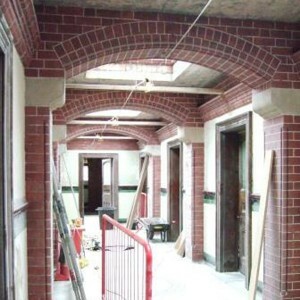 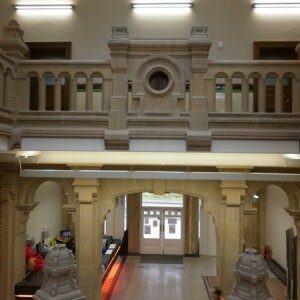 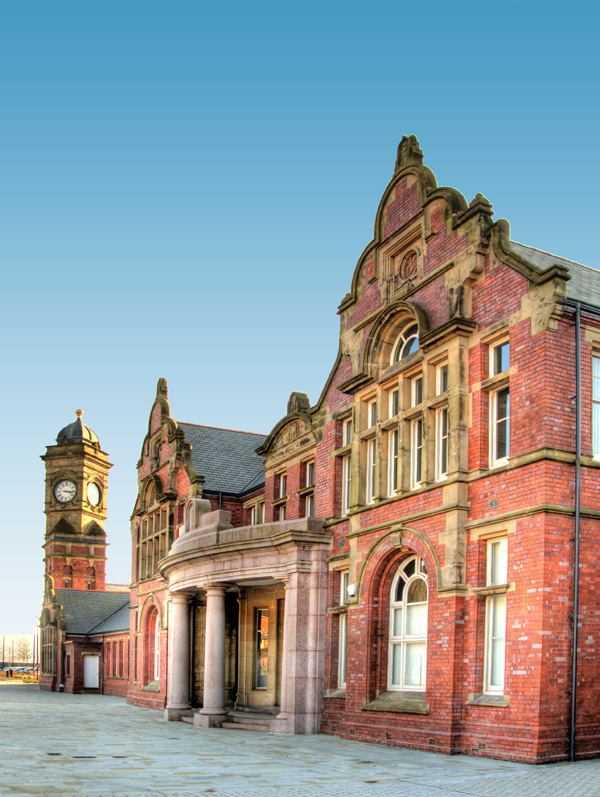 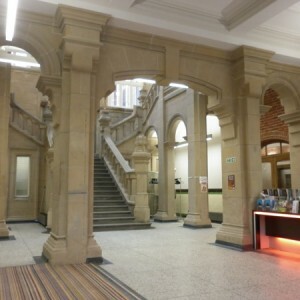 We carried out a full property survey with the client management team and the main contractor Gee Construction. 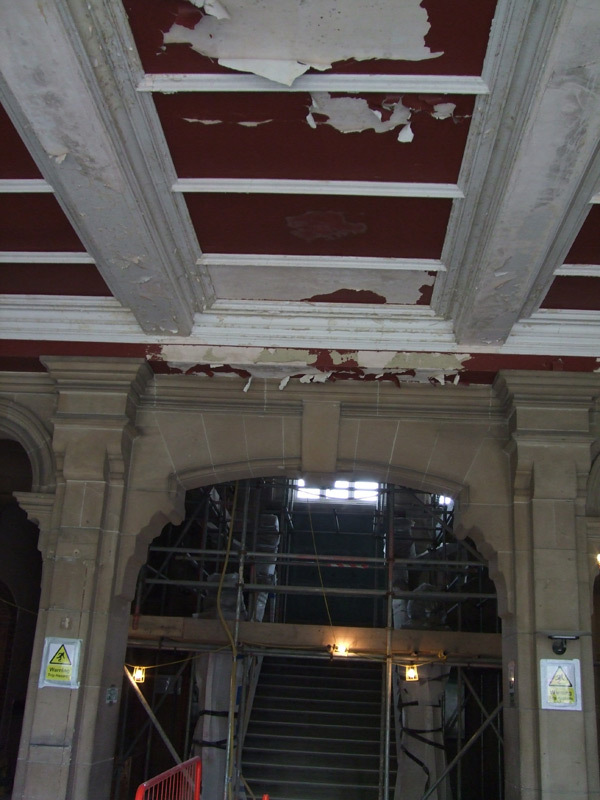 We discussed the various options and approach to the job including the repairs rather than the replacement of several items. 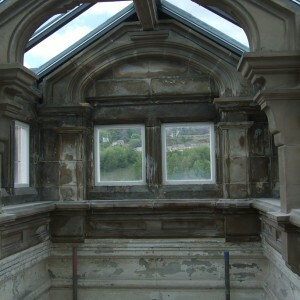 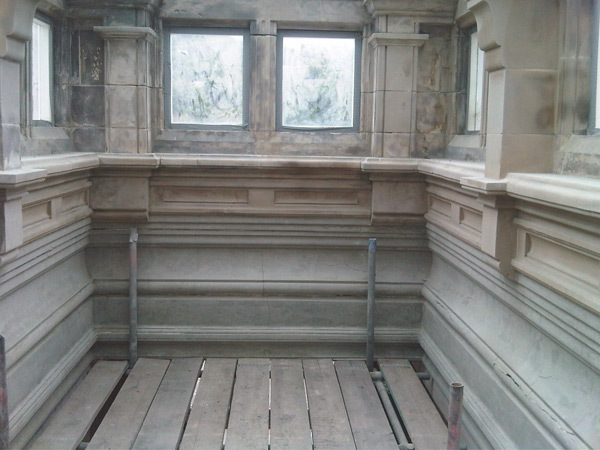 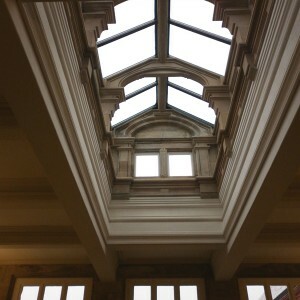 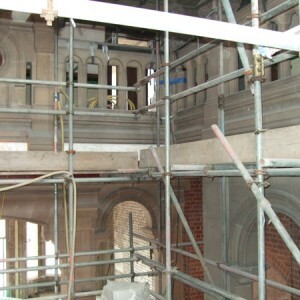 This was detailed and authorised by the client and CADW. 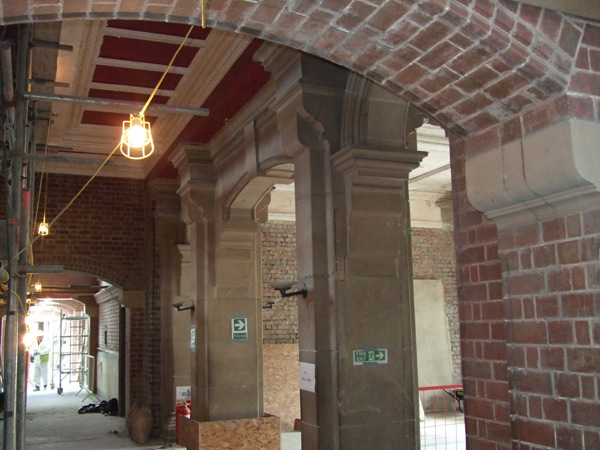 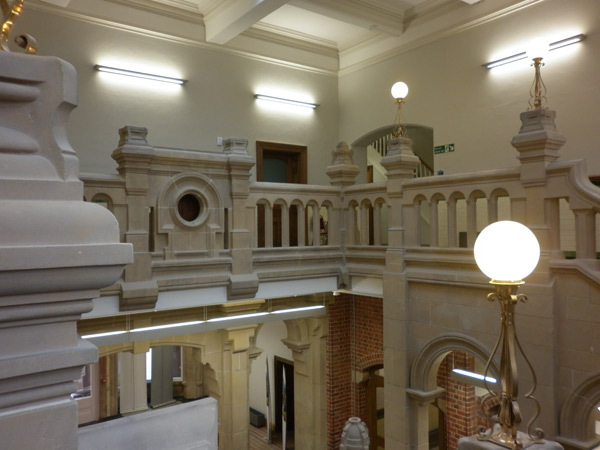 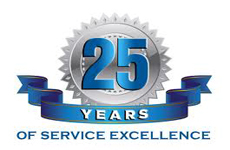 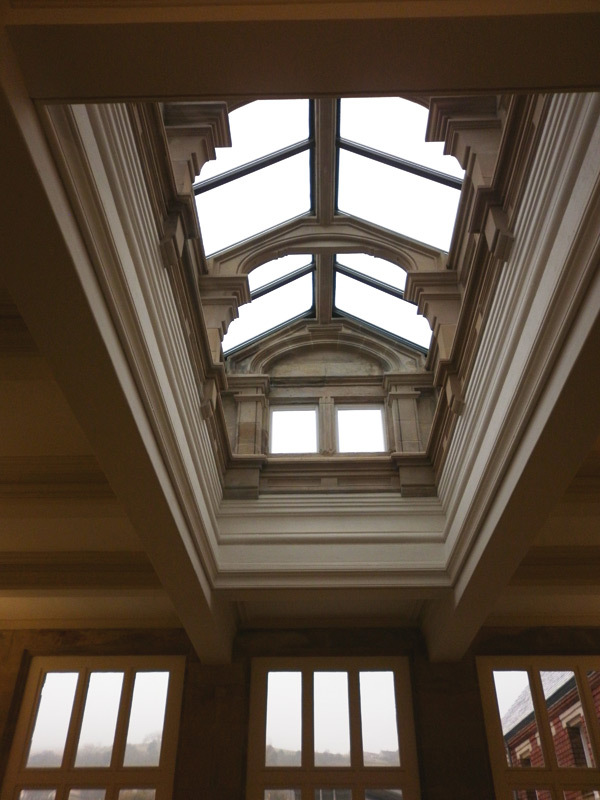 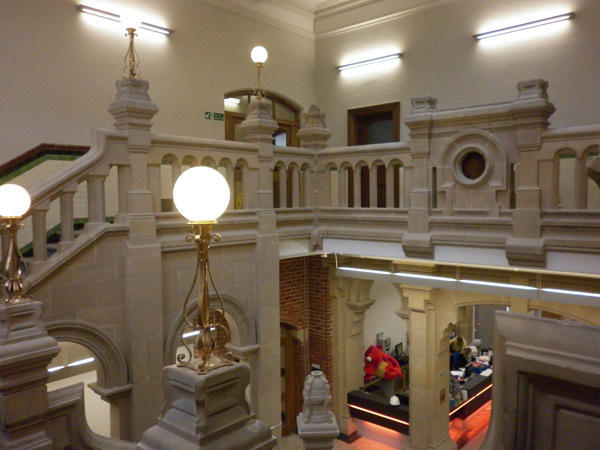 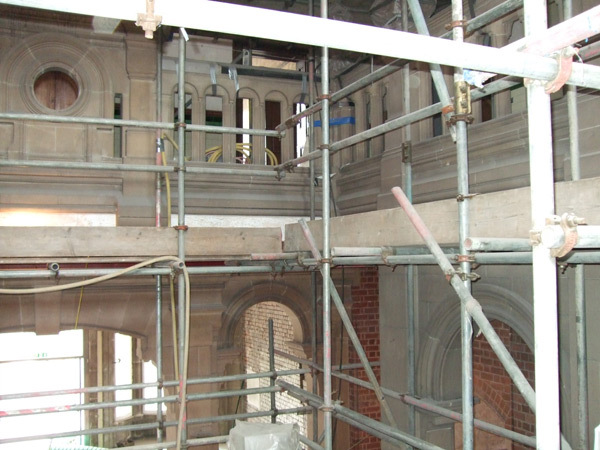 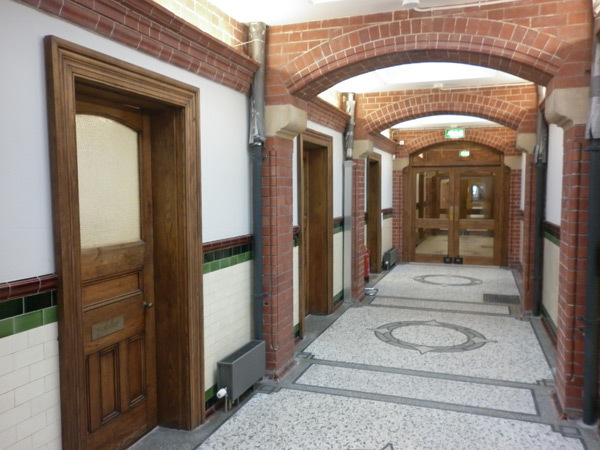 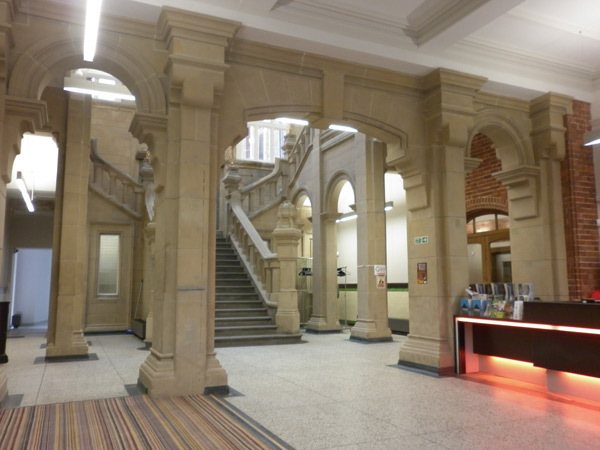 We carried out the stripping and cleaning of all the areas detailed in the programme, often changing schedules and working outside of normal hours to accommodate other key contractors and the client’s schedules as there was a short deadline to begin the refit.